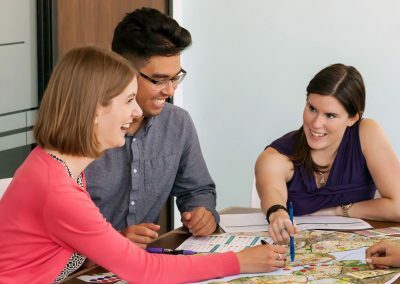 For many municipalities, there is a disconnect between broader provincial planning policies and programs and local energy planning efforts, adding a layer of complexity and uncertainty to community energy planning activities. 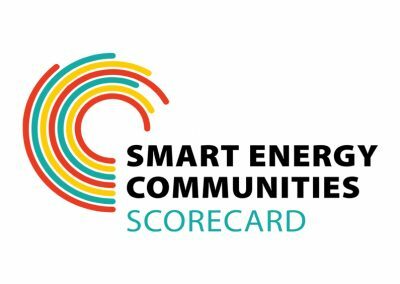 The Ontario Energy Community of Practice (ECOP) initiative ran from 2015-2016 and focused on providing education and capacity building for Ontario municipalities, utilities, and other local stakeholders to develop and implement community energy plans. The intent was to help better align local, regional, and provincial energy planning activities. ECOP was led by QUEST and the Clean Air Partnership with support from Ontario’s Independent Electricity System Operator. ECOP resources include four Training Modules and a set of video presentations to support community energy planning activities in Ontario. These resources were tested and refined with feedback from stakeholders in the GTA North regional planning area. The following ECOP Training Modules are provided in PowerPoint format, giving you the flexibility to use and modify the content according to your specific needs. 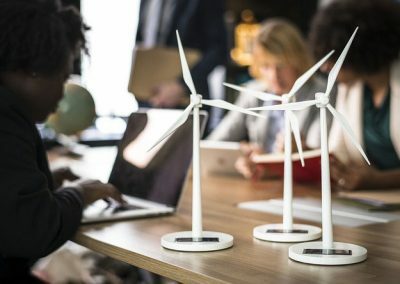 The content of the modules is catered to the project’s two target stakeholder groups – municipalities and utilities – however they may be useful to a variety of community stakeholders interested in supporting and engaging in community energy planning. Module 1 provides information on the rationale for why a municipality would engage in community energy planning, the benefits that can result from developing and implementing a Community Energy Plan (CEP) and how CEPs can support other municipal priorities. Module 2 focuses on the relationship between the IESO’s regional planning process and community energy planning. This module delves into the regional planning process and examines the electricity planning landscape including key actors and policy considerations. 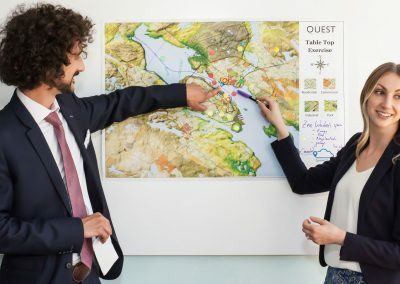 Module 3 includes insights from the Community Energy Planning: Getting to Implementation in Canada initiative being led by the Community Energy Association, QUEST and the Smart Prosperity Institute. It examines key success factors and challenges for CEP implementation and includes information about how municipal planning tools can be leveraged to support CEP implementation. Module 4 showcases key features of some of the most successful community energy projects in action across Canada. The module is intended to guide your community toward an implementation-focused conversation on energy. In September 2015, the ECOP initiative hosted a Symposium in Markham, Ontario. The objective of the Symposium was to present and obtain feedback on the ECOP Training Modules. . This report contains an overview of the Symposium proceedings, including a project summary, notes from guest presentations and a summary of the facilitated roundtable discussions.